Another stunning home built by Schumacher Homes and designed by Jack Herr situated on a homesite with amazing views*Three levels of grand spaces makes this home an entertainers delight*Gorgeous circular stairway & elevator to all levels*3 car plus seperate 1 car garage*Antique reclaimed oak barn wood floors*Beam details*Light cabinets*Bonus w/ wet bar on second level*Ea. bdrm w/ ensuite bath*Bsmt. w/ rec rm. & wet bar plus wine room*loads of storage space. 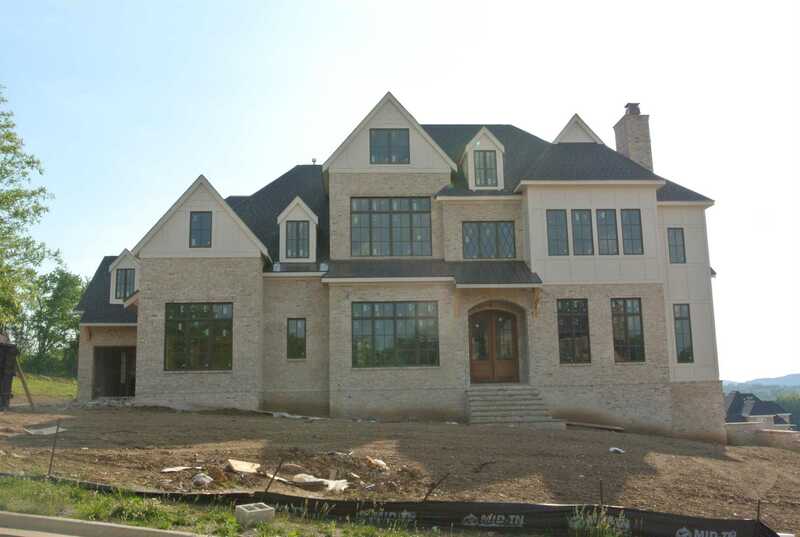 Please, send me more information on this property: MLS# 2005294 – $2,999,900 – 9241 Lehigh Drive (#70), Brentwood, TN 37027. I would like to schedule a private showing for this property: MLS# 2005294 – $2,999,900 – 9241 Lehigh Drive (#70), Brentwood, TN 37027. © 2019 The Steckel Group. All Rights Reserved.